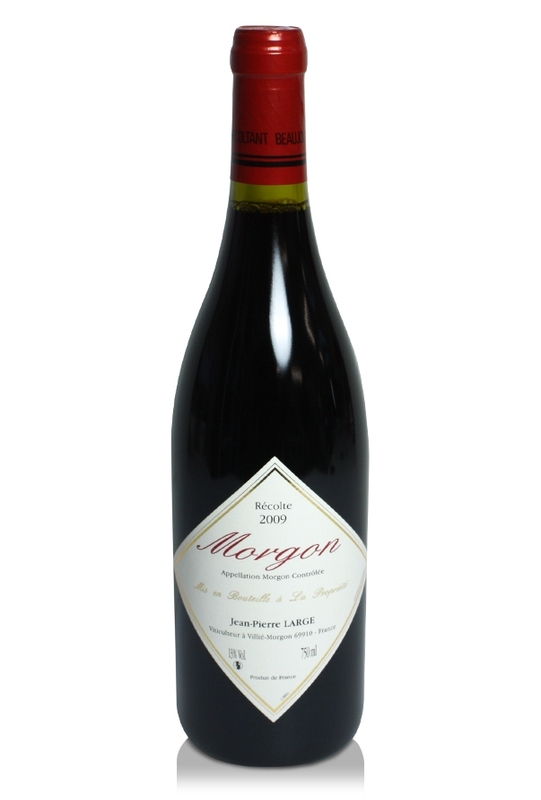 The deep soils and the very old vines, some over a hundred years old, are exploited to produce this Morgon, 2009, from Jean-Pierre large. An exceptional wine of profound depth and good longevity. The deep soils and the very old vines, some over a hundred years old, are exploited to produce this Morgon, 2009, from Jean-Pierre large. An exceptional wine of profound depth and good longevity here, illustrating the particular character of the wines of this ‘cru’ which with age often begin to resemble more prestigious pinot noir Burgundies from further north. Mark Savage, master of wine, says that top class ‘cru’ Beaujolais like this get his vote for the best value red wine from France today.